Of course we teach traditional and sports karate. Our emphasis is on empowering people to be better leaders, decision makers and ultimately just “better people”. We always try to give back to the community, hence why we are awarded community service awards and ensure that many students from disadvantaged back grounds are catered for and looked after. Talk to us about how we can make a difference in your child’s life today. You’d be surprised at the effectiveness of Karate. 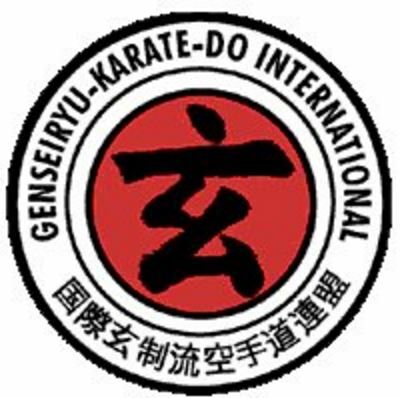 in National and International Karate tournaments at the highest levels, who ultimately bring their experience back to the dojo for us to learn from. We are in direct communication with Sensei Paul Mitchell, an 8th Dan Hanchi who provides us with astounding courses. There are also opportunities for students to compete with opponents from other countries through our international organization.